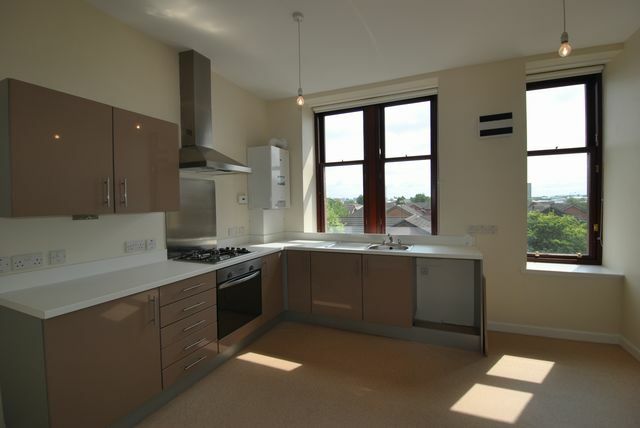 A renovated 2 bedroom tenement flat that has been refurbished throughout. The property comprises hall with storage cupboards, a bright reception room, a newly fitted modern dining kitchen, two double bedrooms with built in wardrobes, a bathroom and en suite shower room. The property further benefits from secure door entry, gas central heating, double glazing and although unfurnished at present could be furnished if required. Elderpark Street is a quiet residential street and is close shops, parks, schools and the Southern General Hospital. Transport is provided by bus routes and Govan underground.